Released in 1966, Manos: The Hands of Fate is a D-minus of a B movie: Its plot, about desert-­dwelling pagans, makes little sense. Its cast could be out-acted by the stars of a day care holiday pageant. And the film is paced with the urgency and focus of a box turtle on lithium. 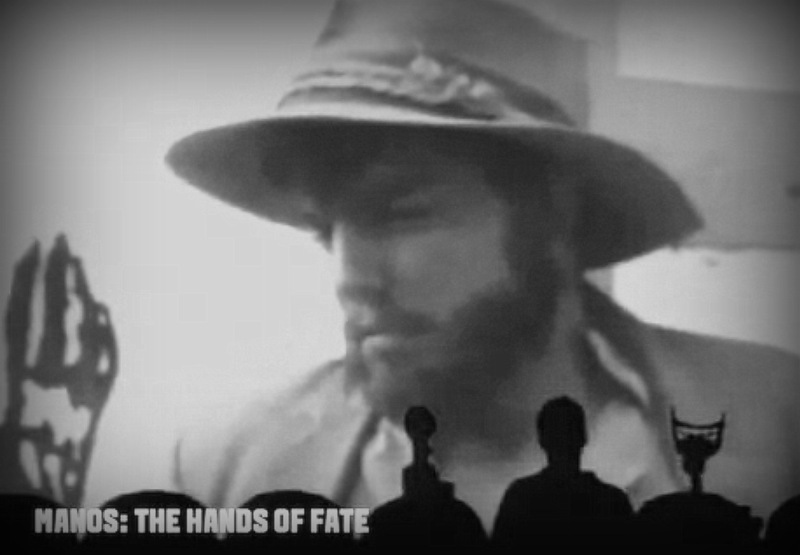 Luckily, no one has to watch Manos alone. It’s just one of the nearly 200 horror flicks, teensploitation romps, and outer-space oddities to appear on Mystery Science Theater 3000, the cult-­stoking comedy series that provided awful films with hilarious, sharp, high-speed detractors’ commentary. And so—from WIRED Magazine—begins their definitive oral history of a television treasure: Mystery Science Theatre 3000. Crow: Oh, look! A V-2! Tom: Aw, I could’ve had a V8! Nolan: Aren’t you coming with us? Crow [as Native Girl]: Me no got lead sarong. Native Girl: Sacred mountain taboo! No one ever come back from home of god! Joel [as Native Girl]: Besides, you guys not see woman in long time. Read on and relive some great memories at WIRED.